It’s the weekend! Woooo hoooo! After a verrrrrry long night, I was looking forward to a nice relaxing day. What better way to destress and get over a headache than baking? 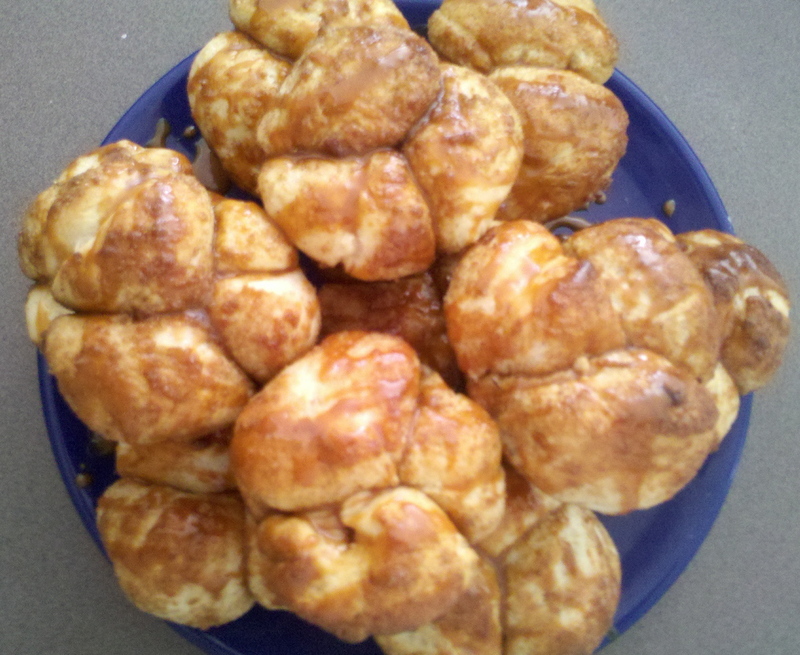 So today, I decided to make one of my go-to recipes: monkey bread muffins! Although I cannot in the least bit claim responsibility for this recipe, I do have it memorized from making at one too many times. The base recipe is incredibly versatile: use it from anything ranging to breads to sweeter desserts. 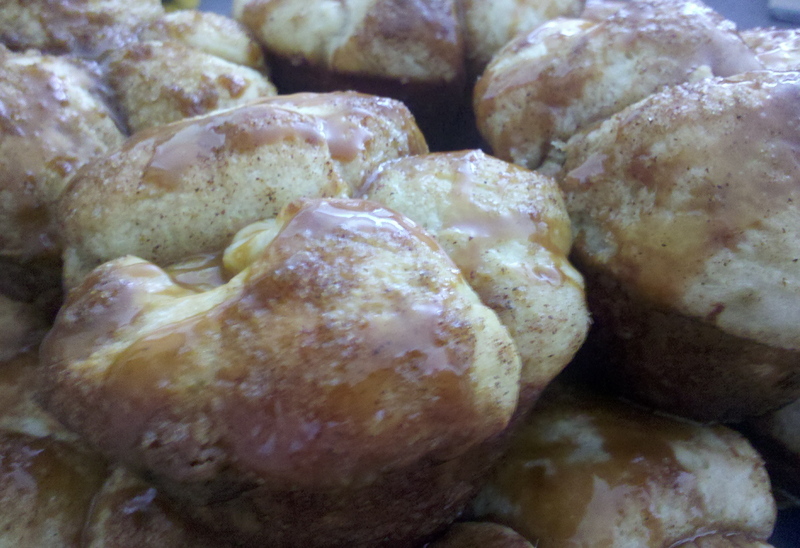 Making the dessert in the muffin tins means less waiting for baking & much easier to divide. So without further ado……. 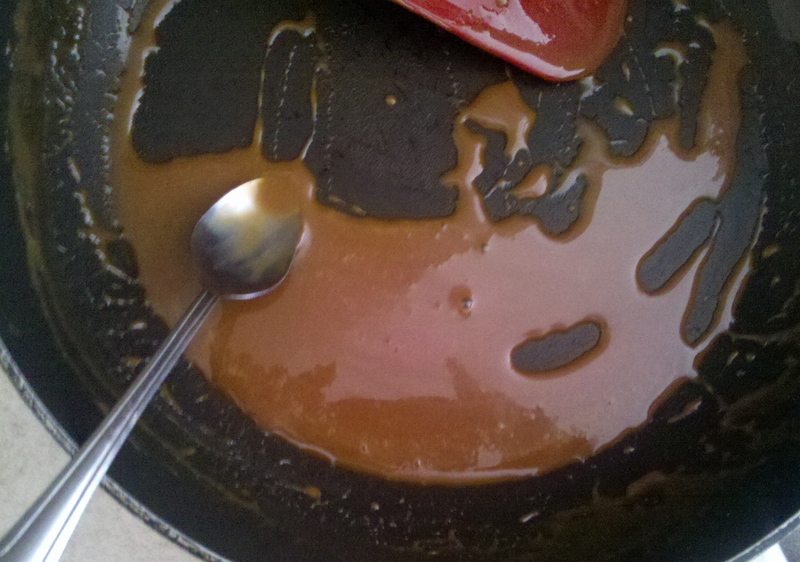 This entry was posted in Desserts, Sauces and tagged caramel, monkey, sugar. Bookmark the permalink.